Rathlin has a small but enthusiastic business community that includes restaurants, accommodation, shops and other small businesses. 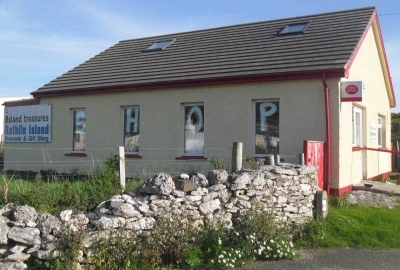 The Rathlin Island Co-op Shop is a community opwned and run shop. All profits go back into the community. We run with a combination of paid workers and our lovely volunteers. We provide a vital service to residents and visitors alike! The shop sells a wide range of groceries and general supplies, as well as souvenirs made on Rathlin including jewellery and crafts, and take away tea and coffee. The shop is situated in the building to the right of the Manor House. Hours will differ during winter months. For further information, or for weekend opening out of season, contact Catriona Blaney on 078 6866 3283. Breakwater Studio features the work of artist and island resident Yvonne Braithwaite, including local scenes of landscapes and seascapes on Rathlin and around Ireland, with prints and cards and many other souvenirs and gifts available to buy. More information here. Rathlin Island Seafoods supplies freshly caught fish, crab and lobster, and their produce is available in the island shop. For enquiries or orders, call Benji: 077 1702 8169 or Liam: 077 1170 0603. 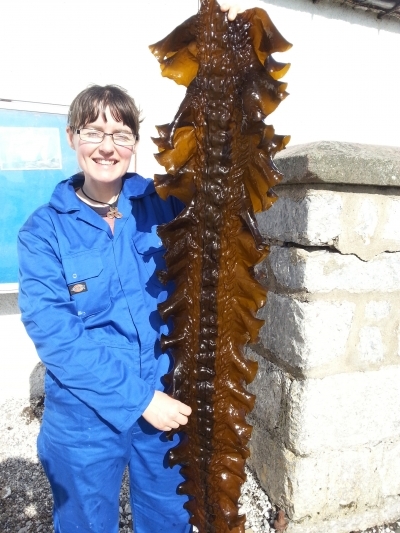 Islander® Rathlin Kelp is a new range of kelp products produced on Rathlin Island. Islander® Rathlin Kelp grow, harvest, process and export organic kelp to specialist food retailers, distributors and restaurants around the world. 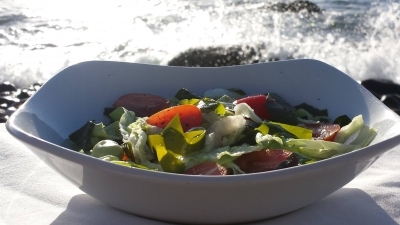 Only in the perfect conditions of the cool clear waters off Rathlin will you get a premium sea vegetable of this quality for use across a range of delicious culinary experiences. Visit the kelp lab and see how we grow baby kelp plants. Learn about the different seaweeds on Rathlin. Visit the kelp farm in Church Bay, Rathlin (small charge, and weather permitting). For more information call Sarah on 078 4944 1691. 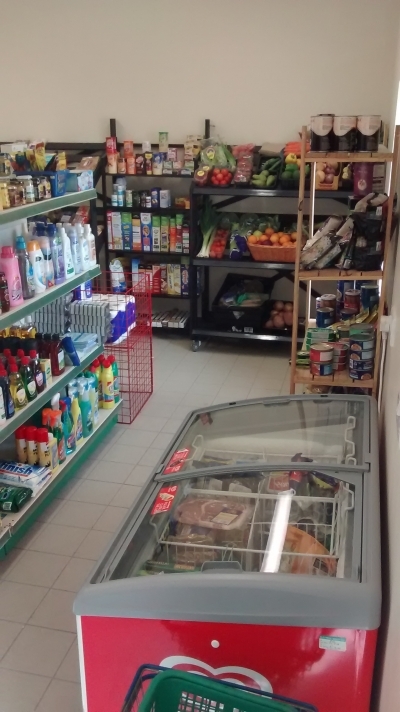 The Rathlin Co-op is a group of island residents that took over the running of the island shop in December 2011 and has worked in the crafts area for a number of years. the Co-op is looking forward to developing more new ideas in the future. Augustine (Gusty) McCurdy was an author and local historian. Gusty was born on Rathlin, spent some of his teenage years in Belfast, and later went to England where he married and raised a family. Finally returning to Rathlin with his wife Judy, he found more time to follow his life-long interest in Irish history and particularly Rathlin's history. He wrote five books about Rathlin, which are available in Island Treasures and the Boathouse Visitor Centre on the island, McLister's Newsagents, Ballycastle and Ceathru Poili, Falls Road Belfast and on Amazon. Gusty's books are: Rathlin's Rugged Story, An Island Childhood, Stories and Legends of Rathlin, Gaeilge Reachlann, and Walking on Rathlin. 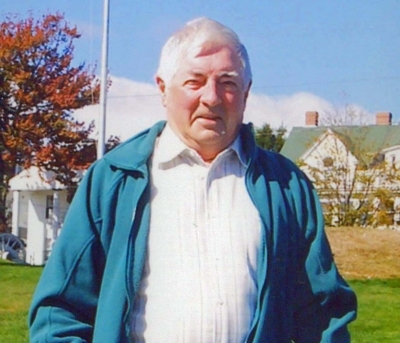 Augustine McCurdy passed away on Sunday 26th October 2014 after a short illness. Northcoast Nature is run by wildlife and landscape photographer and Rathlin resident Tom McDonnell (Ph: 2076 0080/077 2308 7668). 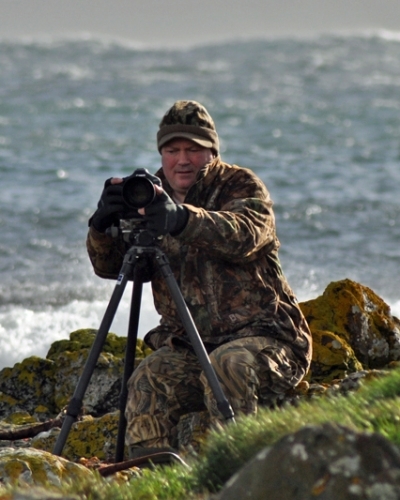 Tom offers photography workshops, with opportunities to photograph Rathlin's stunning land and seascapes, seabirds, birds of prey, seals and maybe even the very rare Rathlin golden hare. His photographs are available in the Breakwater Studio on the island and several outlets in Ballycastle. 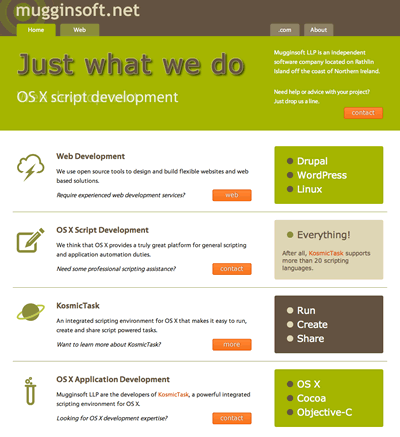 Mugginsoft LLP is an independent software company located on Rathlin. 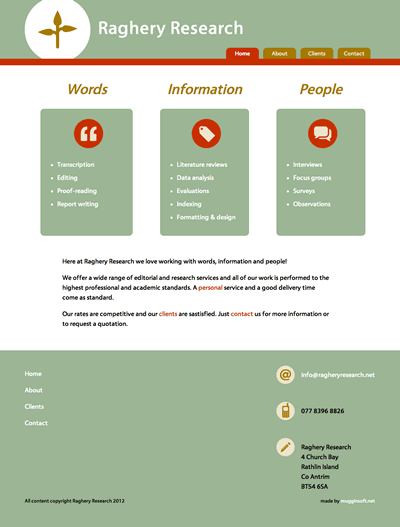 Raghery Research is an editing and social research consultancy set up on Rathlin in 2011. Raghery Research offers a wide range of services from proof-reading, editing and transcription to interviews, focus groups and report writing. Rathlin Island Books is a small independent publishing company set up on the island in 2011. RIB specialises in local interest books, and has so far published two titles: HMS Drake. Rathlin Island Shipwreck by Ian Wilson, and The Call of the Running Tide by the late Wallace Clark. The books are available on the island in Island Treasures and the Boathouse Visitor Centre, in many bookshops on the mainland, and signed copies are exclusively available (while stocks last!) from their online shop. 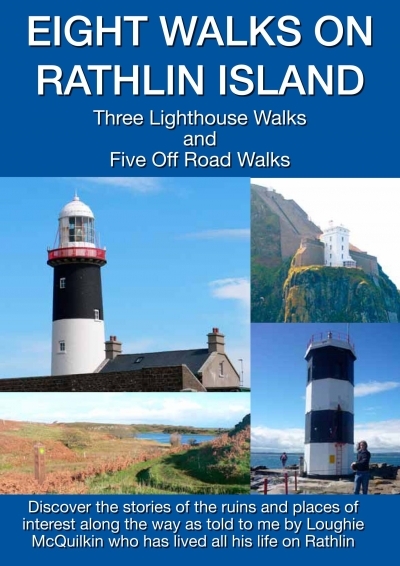 An up to date walking booklet for eight fabulous walks on Rathlin Island. This detailed guide with photos of every stage of the walks points out the ruins and places of interest along the way giving a brief account of events that happened there. These booklets are available in Island Treasures giftshop, the Boathouse Visitor Centre and Breakwater Studio on the island, and in the Ferry Office, the Tourist Information Centre and McLister's newsagents in Ballycastle, or can be bought direct from the author Nicky Sebastian (028 2076 0028 / islandnicky@aol.com). More information here.